What is the best way to avoid costly damage to your shipment, caused by road conditions, temperature changes, shock, friction, or moisture? There is only one right answer to this question: a properly packed shipment is the greatest protection against possible damage in transit. This is where you need professional packing and crating services for shipping items of any kind, especially fine art and antiques that require special care and handling. 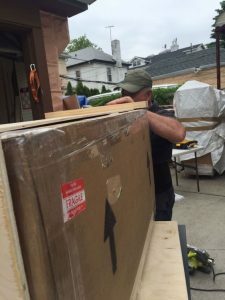 As a full-service fine art shipping company in NYC, Fine Art Shippers offers a variety of smart and cost-effective packaging solutions tailored to protect delicate and fragile items during the move. 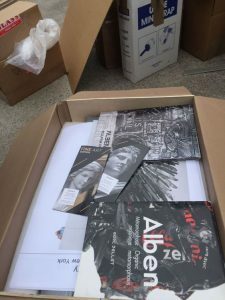 From soft packing and double boxing for local transportation of art to custom built wooden crates of museum quality, we provide our clients with a wide range of options to choose from. 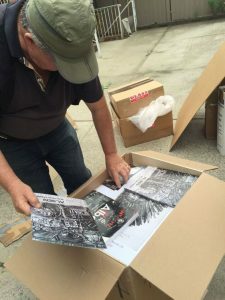 Moreover, all our packing and crating services for shipping fine art, antiques, and other valuables are very competitively priced, so no need to worry if you have a limited budget. Just request a free shipping quote and see for yourself! While soft packing is good in some cases, it is not enough if you are shipping fine art and antiques over a long distance. In such a case, we highly recommend not to save on the protection of your valuable cargo and order a custom built wooden crate. After all, let’s not forget that a truck company or airline can easily disregard “fragile” signs on your package and put heavy things right on it. 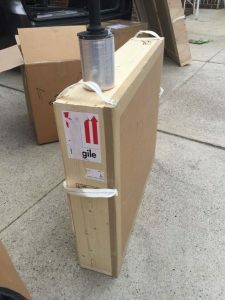 Otherwise, if your art is properly crated, you may rest assured that nothing will happen to it in transit even if super heavy items are placed on the top of the wooden crate. At Fine Art Shippers, we offer custom crating services for shipping art and antiques of any size and weight. 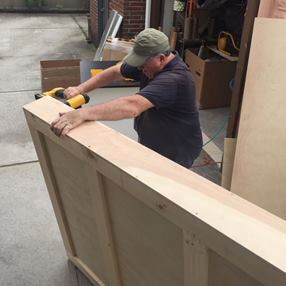 Our qualified team of crate makers design and build wooden crates in our own warehouses, using high-quality materials and professional tools, which allows us to guarantee the utmost protection of every transported item. 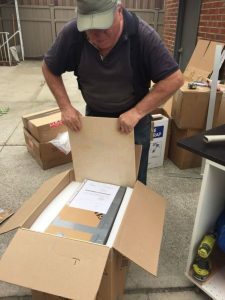 Thereby, if you want to ensure that your treasures arrive at their destination safe and sound, Fine Art Shippers is the right company to come for help! 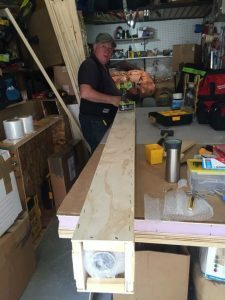 Here are several photos showing our team building a custom wooden crate and preparing for the transportation of valuable art pieces.